The parentals have never been to Mork Chocolate brew house (neither have I) so I suggested we go and check it out. It’s a very small brew house and very limited seatings so unfortunately they don’t do bookings either which is a shame. So first in best dressed boys and girlies. Mr D got the Frozen campfire and boy oh boy was this refreshing. It’s was very rich but not sweet and the vanilla marshmallow will sweeten it up if you need it. 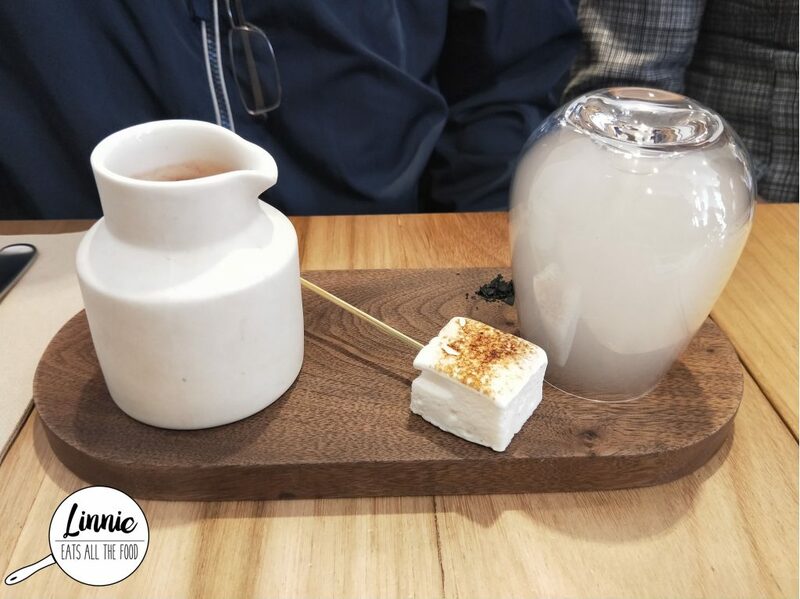 Daddy bear got the campfire and the maple smoke gave it such a nice aroma and adding in the dark chocolate was just smooth, rich and beautiful. 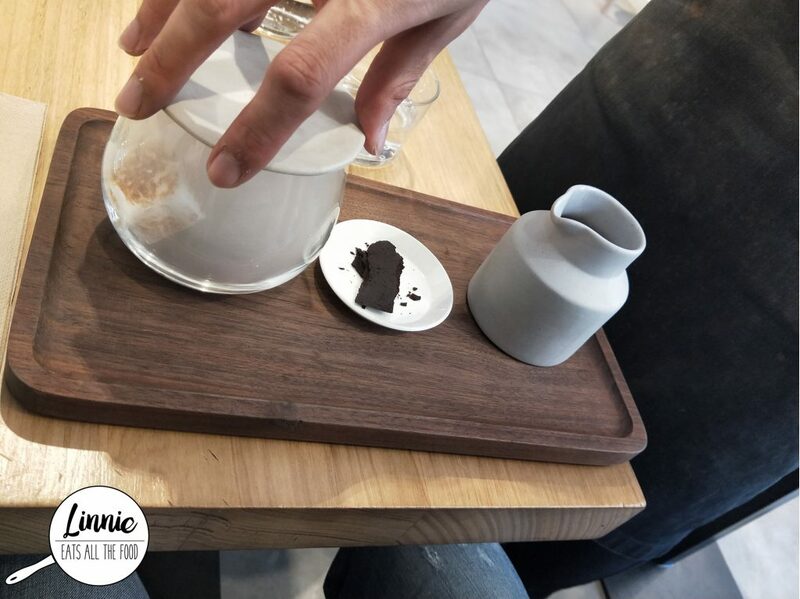 Charcoal salt was served on the side and definitely try it with the hot chocolate because it changes the flavour. Daddy bear absolutely loved it. 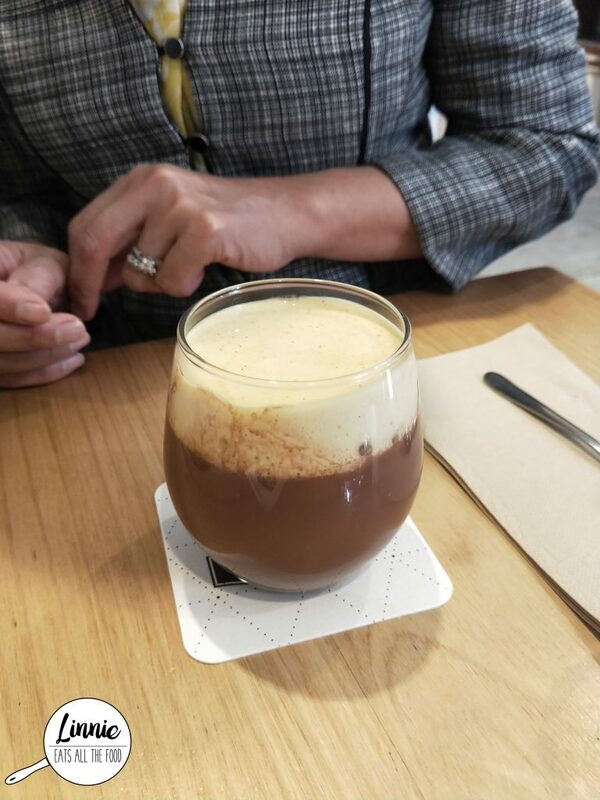 Mumsy bear got one of the cold chocolate drinks on the specials menu which was served with custard. This was refreshing, it was sweet, it was just amazeballs. Mumsy bear smashed it. 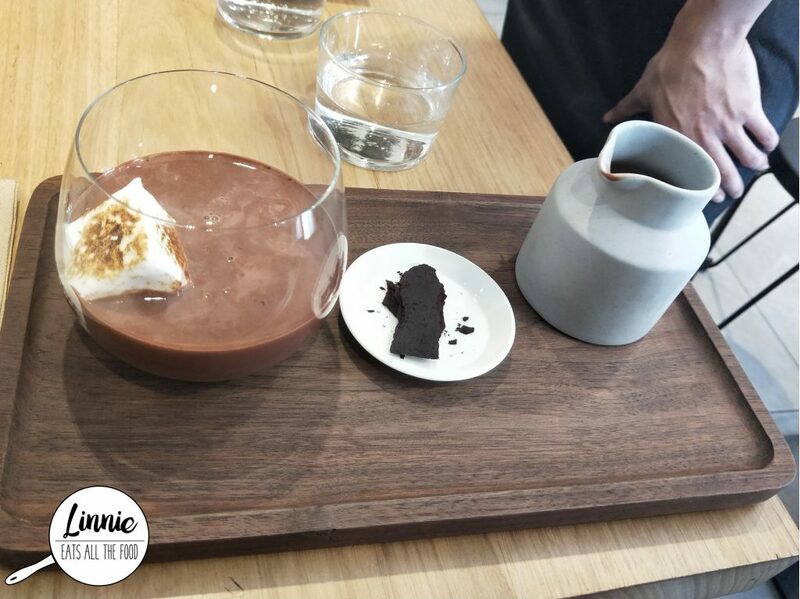 Mork brewhouse serves up great chocolate drinkies and for those who like their chocolate sweet, keep on moving because these are for the dark chocolate lovers out there. 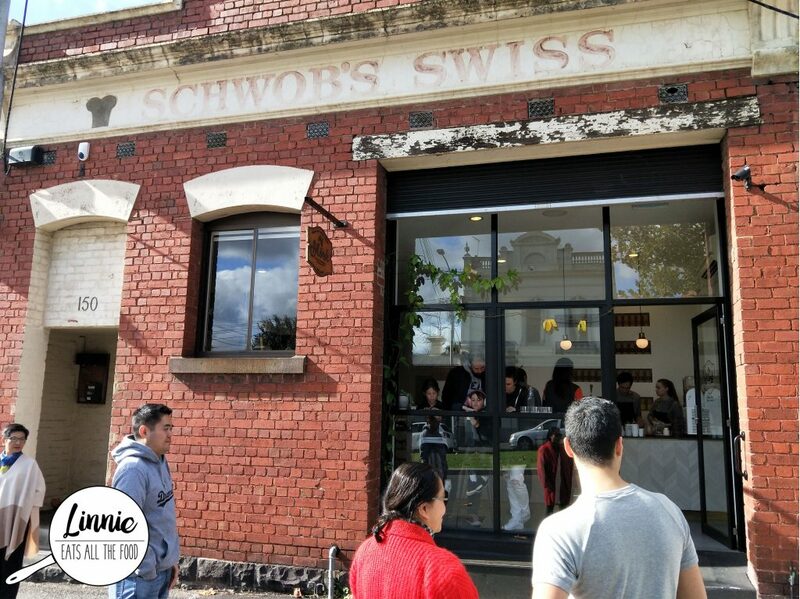 The parentals are not chocolate fans at all but they absolutely loved this place. I will definitely be back Mork.